Four Monkeys 4 Me: Twitter and other randomness. So, I'm new to twitter. Its odd. I don't really get it, lol, but I'm now there anyways. 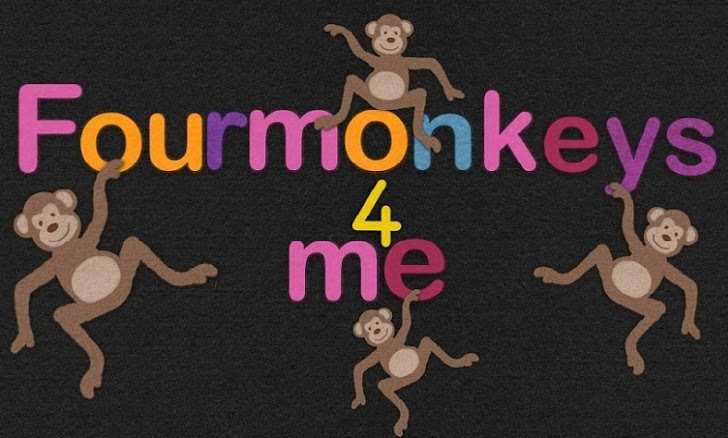 (Fourmonkeys4me). The littlest monkey says he needs some attention now, so I better go!